I just finished reading Ready Player One a few weeks ago. I hope it gets made into a movie – I can totally see it happening! I’m about 100 pages in. Love it! 🙂 Would definitely make a great movie. They’re looking into making it into one – Christopher Nolan was the latest one they wanted to direct it. Great, Chris. 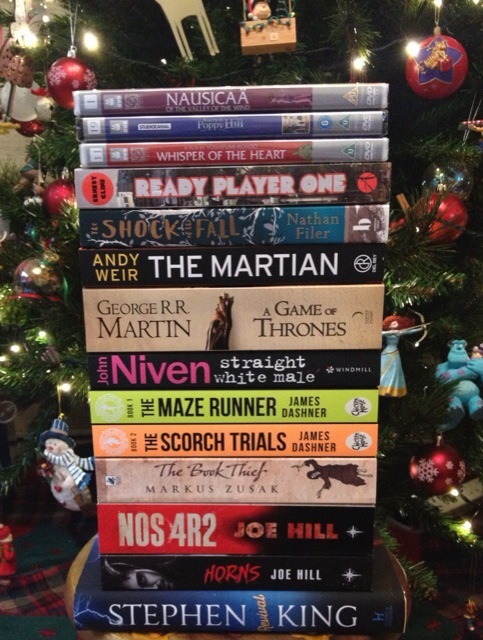 You might think of moving the “The Martian” up the stack. My favorite read of 2014. Happy New Year. You into audiobooks? If so, The Martian has a fine audio release. I’ve an extra if you like to give it a go. And yeah, the story is going to make a great film adaptation (if they don’t mess it up). Understandable. Hope to hear how you liked it. Thanks. I really hope you enjoy The Book Thief because I loved it. 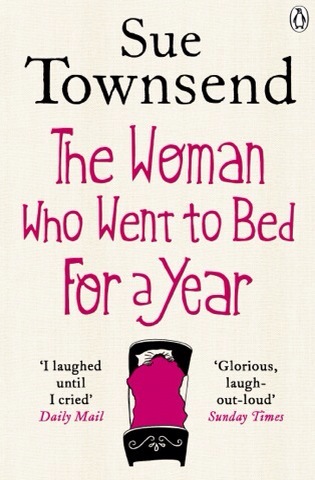 Don’t feel bad about not liking Sue Townsend. Chick lit is for the weak! 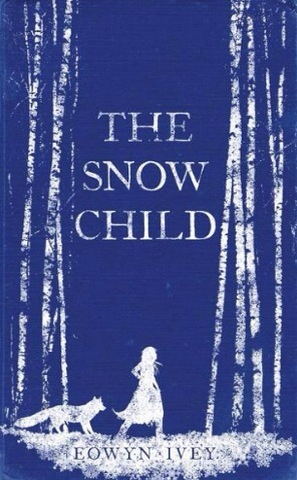 Nice to see King @ # 1 – loved the book thief! King will always be at number one for me. 🙂 Really looking forward to reading The Book Thief! I LOVED Ready Player One, I’m an 80s arcade kid at heart so it made me nostalgic! Single White Male is great, but not quite as good as the wonderful Kill Your Friends. I’m about 100 pages into Ready Player One now. Love it so much! I wasn’t as big on video games but I’m a huge lover of all things 80’s so I adore all the 80’s references. 🙂 I believe my hubby has Kill Your Friends – maybe I should read that too! Imagine Patrick Bateman crossed with Simon Cowell and you’ve got the lead in Kill Your Friends. Very black humour! Never heard of any of these. I’ve never read a book because they’re filled with evil and lies. Ohhh. So…. Like the Bible? I actually haven’t read The Dead Zone. I liked Doctor Sleep, but it never seemed like the main characters were in all that much danger. Everything always seemed to work out for everyone. Well then I definitely recommend The Dead Zone! I loved it. However, it’s probably almost 20 years since I read it so maybe don’t listen to me. 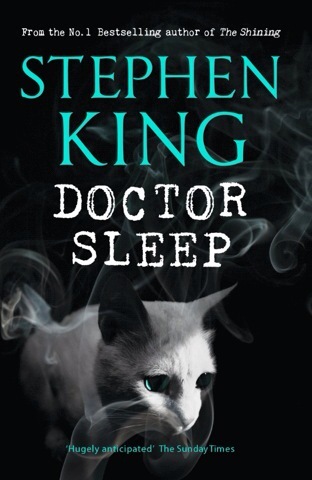 What you say about Doctor Sleep makes sense – I agree with that! Great work lady! Totally envying your gift pile! I know I am so far behind on reading and I need to catch up to everything, work starts next week so I should be able to again lol. 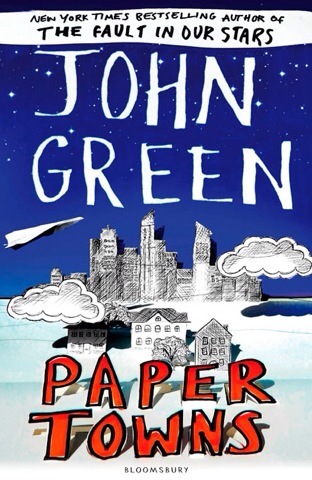 Yeah, Paper Towns was quite the let down, to be sure. But his other stuff is really great. Get on that Hill stuff! He is so freaking good, he has become an all time favourite author of mine. So creative. 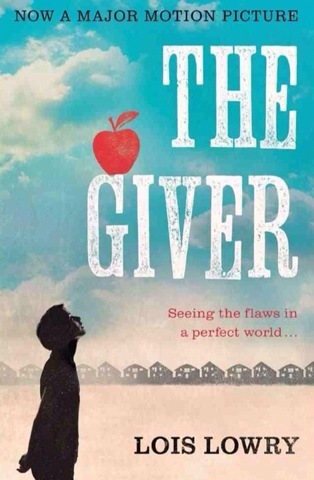 I actually have The Outsiders up on my to-read list, and The Giver after you said it was so good. So many books!! YESSSSSSSSSS. I would love to hear what you think of his work. Glad to see you liked Doctor Sleep despite some misgivings. I seem to either love or hate King’s books. But The Shining is my number 1 or 2 of his, so am really keen to give the sequel a read really soon. Lol! That’s okay – I love a Cara rant! 😉 Yeah, I love the sound of The Martian & figured I better read it before the movie comes out. You know I’ll probably read the one written by Hill’s dad first but Hill is pretty high on the list. 😉 I’m loving Ready Player One! What are you reading now? It tends to take me at least a month to read a book. LOL. Nonsense!! You are a classy lady!! Also, this is a book about vampires, so no need to assume it’s high art. Bahaha. Well, there’s a lot of history stuff, which, given the title, I guess is pretty obvious…lol. But it tells you pretty much everything you need to know. A little slow sometimes, but it’s interesting. 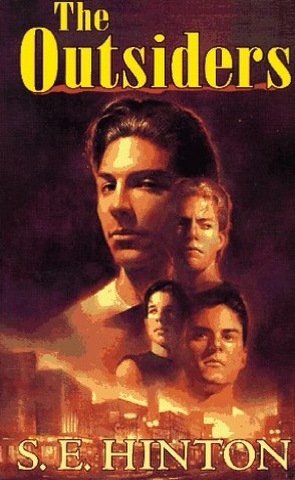 I loved the book as a teen and can rewatch the movie over and over. Haven’t read (or heard of for that matter) any of the other books on your list. I use to be a big King fan, but stopped finding his stuff interesting about a decade ago. Happy 2015, Rob! 🙂 I know I have loads of comments from you (and everyone else!) to catch up on. Was taking a bit of a break over Xmas. 🙂 I know…. I really need to see The Outsiders now! I was just a bit too young when it came out then never saw it later. You should really try King again – he’s had some great stuff in the last decade! Im a big conspiracy theory fan so ive contemplated it for a while. Right now im focusing on reading harry potter since I never made it past book 3 first time around. Today i just finished the 2nd one. No worries. I even took a break from mine for a while. if you only look at one post I’d go for the Anime quiz. Something tells me you’ll ace it haha. What the hell! That just doesn’t make sense you gotta see it. The Book Thief and Maze Runner are awesome so you should totally check those out 🙂 Game of Thrones is pretty good, just really long. It took me almost a month to finish. The Book Thief is an awesome book. I haven’t seen the movie though. Its kinda just sitting in my Netflix queue..haha! I’m really bad with dramas, need to find the perfect motivation. I loved the Maze Runner trilogy! I haven’t read the fourth book yet. I know it’s gotten a lot of mixed reviews, so it’s farther down on my list. I could go on about how brilliant Game of Thrones is all day, but I’ll just say this. It’s in a class by itself. I really enjoyed Revival even though there’s no true horror until the end. It’s more a character study, which King does so well. I have to agree with your favorites by him, although I’d add The Stand to my list. I have to go look up The Martian now as everyone’s been raving about it. I hope you’re enjoying your books! Thanks for all the comments! 🙂 The Martian is great! You should check it out before the movie comes out. Game of Thrones is starting to make me mad (the TV show) so I should switch to the books. I love King! Agreed – he writes such great characters. He’ll always be my favorite author. I’m enjoying the Maze Runner books. 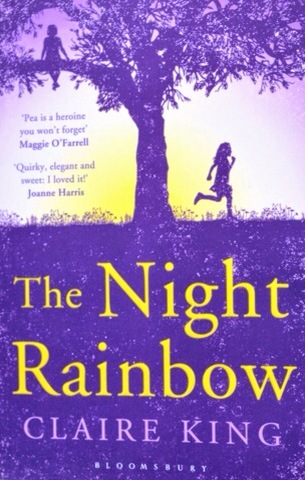 🙂 Not in a big hurry to finish the rest quite yet, though – I’ve just finished The Scorch Trials. Going to read another Joe Hill book next (NOS4A2). I’ve got the Martian on hold for me at the library! I’ve gotten way behind with the GoTs tv series. I left off with the last episode of Season 1. I’ve loved the books though. I really enjoyed Joe Hill’s book. I’m interested in hearing what you think when you finish.